Welcome to our October Spooktacular - Bwaaahaaahaaahaaaa! This is the month we read all things spectacularly spooky and sinister and shockingly thrilling and chilling. 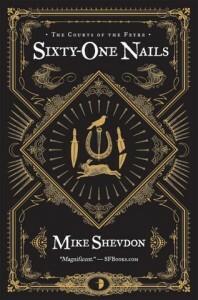 If you aren't into blood and guts horror, like me, there is much fun to be had in reading spine tingling, nail biting, don't read in bed or alone psychological thrillers. Or how about an out of this world, give me goose bumps, paranormal. 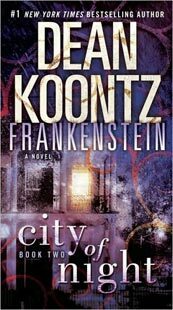 Even an tantalizing thriller should suffice. If you haven't read the staples of the genre - Frankenstein or Dracula, Dr Jekyll and Mr Hyde, The Picture of Dorian Grey or Something Wicked This Way Comes - now is your chance. Put away your expectations, because you just may be surprised when they don't turn out how you suspect they will. 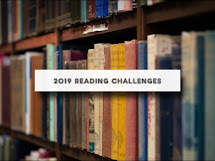 I have a few chiller thrillers in my stacks for this month including Mr. Wicker, a new book recently released by an old roommate and friend, Maria Alexander. 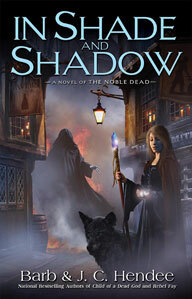 She has been nominated for the Bram Stoker award numerous times for her short stories. Synopsis: Alicia Baum is missing a deadly childhood memory. Located beyond life, The Library of Lost Childhood Memories holds the answer. 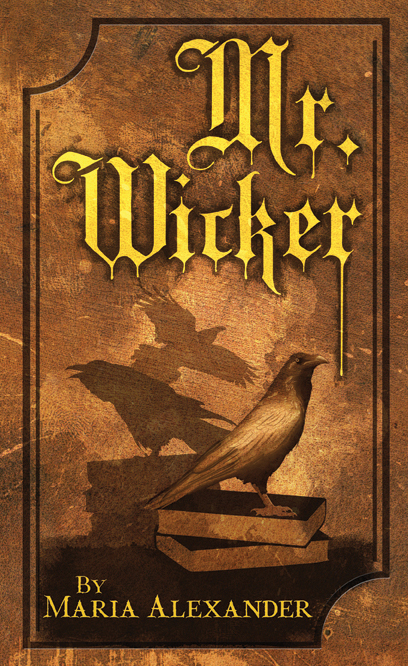 The Librarian is Mr. Wicker--a seductive yet sinister creature with an unthinkable past and an agenda just as lethal. After committing suicide, Alicia finds herself before the Librarian, who informs her that her lost memory is not only the reason she took her life, but the cause of every bad thing that has happened to her. Alicia spurns Mr. Wicker and attempts to enter the hereafter without the Book that would make her spirit whole. But instead of the oblivion she craves, she finds herself in a psychiatric hold at Bayford Hospital, where the staff is more pernicious than its patients. Child psychiatrist Dr. James Farron is researching an unusual phenomenon: traumatized children whisper to a mysterious figure in their sleep. When they awaken, they forget both the traumatic event and the character that kept them company in their dreams -- someone they call "Mr. Wicker." During an emergency room shift, Dr. Farron hears an unconscious Alicia talking to Mr. Wicker--the first time he's heard of an adult speaking to the presence. Drawn to the mystery, and then to each other, they team up to find the memory before it annihilates Alicia for good. To do so they must struggle not only against Mr. Wicker's passions, but also a powerful attraction that threatens to derail her search, ruin Dr. Farron's career, and inflame the Librarian's fury. 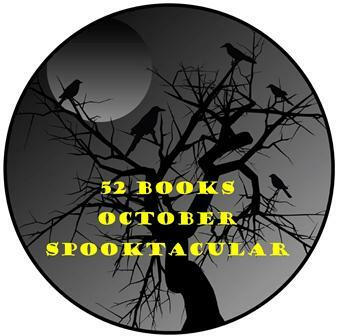 What spooktacular books will you be reading this month?